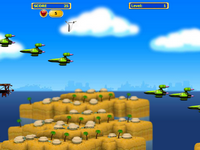 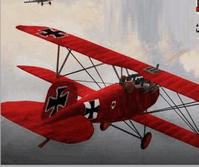 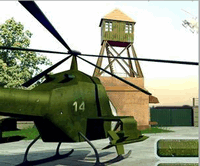 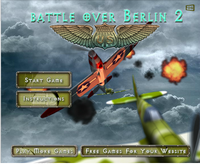 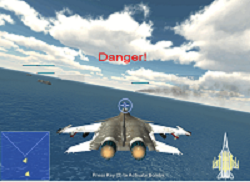 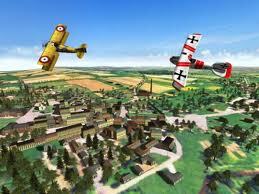 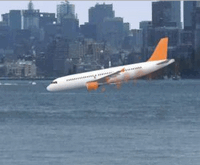 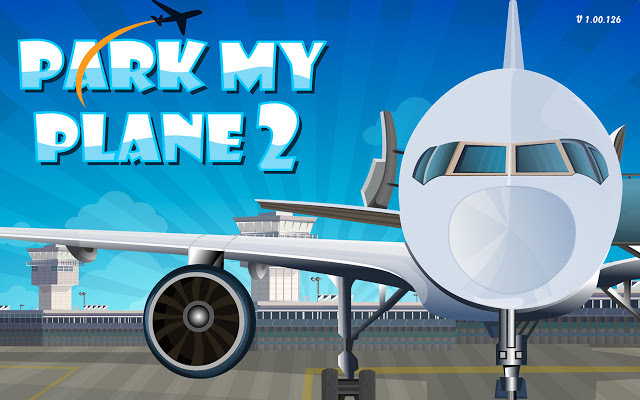 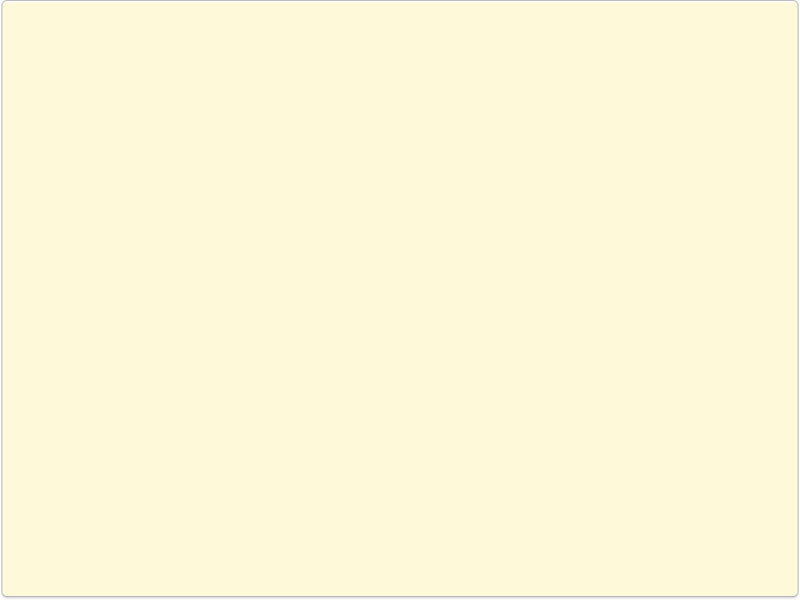 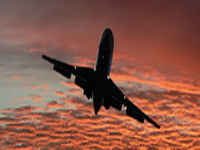 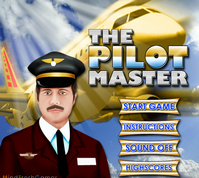 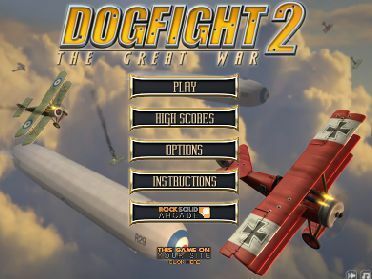 This category contains lots of extreme online flash games also we mean that flight simulator. 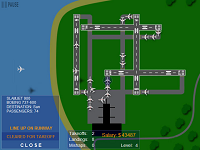 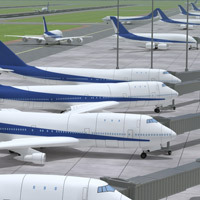 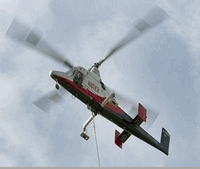 Control the jets, commercial plane or cargo planes. 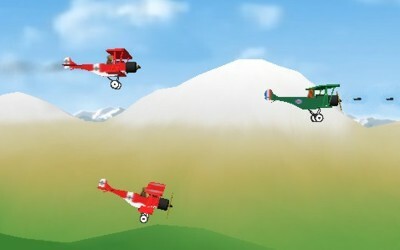 These games are usually might be educational games so learn to fly.